The US Central Intelligence Agency has finished up Saudi's Crown Prince Mohammed bin Salman was behind the killing of journalist Jamal Khashoggi, US media revealed Friday, referring to individuals near the issue. The US assessment specifically negates the conclusions of a Saudi investigator one day earlier, which absolved the ruler of inclusion in the merciless murder. Khashoggi, a Post feature writer, had gone to the office to acquire records important to wed his Turkish fiancee. Saudi Arabia — which immediately expelled the revealed CIA discoveries — has over and again changed its official story of the October 2 murder, first precluding any learning from securing Khashoggi's whereabouts and later saying he was slaughtered when a contention declined into a fistfight. In the most recent rendition exhibited by the Saudi prosecutor on Thursday, a 15-member squad was shaped to bring Khashoggi once again from Istanbul "referring persuasion" — however rather wound up killing the columnist and dismantling his body in a "rogue" activity. The CIA cleaned numerous insight sources, the Post stated, among them a phone call between the prince sibling — the Saudi envoy to the United States — and Khashoggi. A Saudi embassy spokesperson said that Ambassador Khalid bin Salman had never talked "anything related to going to Turkey" with Khashoggi. "The claims in this purported assessment is false," it said. 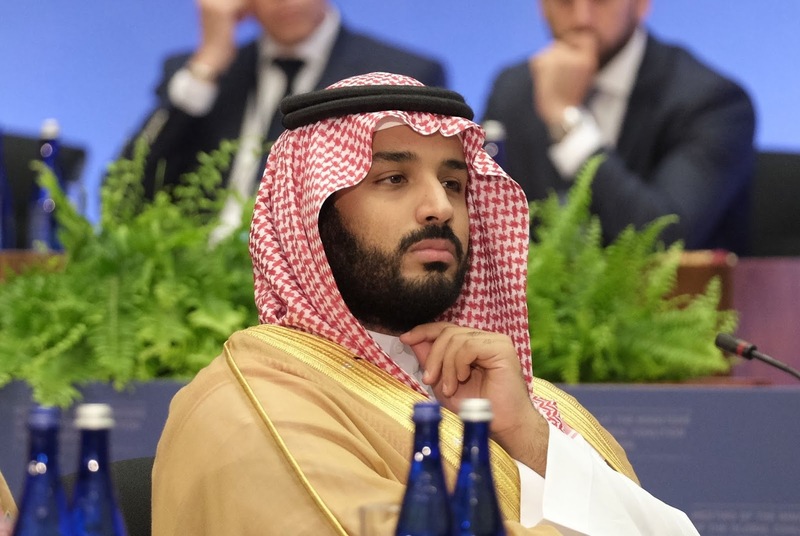 Meanwhile, the US intelligence agency also said in determining the crown prince's role it considered him a "de facto ruler" in Saudi Arabia: "The accepted position is that there is no way this happened without him being aware or involved," the Post quoted an official as saying. That official dubbed Prince Mohammed a "good technocrat" — but also someone unpredictable who "goes from zero to 60, doesn't seem to understand that there are some things you can't do".